Think you might be getting hemorrhoids? First of all, don’t panic. Half the worlds population will have some form of hemorrhoids by the age of 50, so you are far from alone. 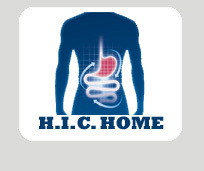 Read this article by H.I.C. author David Gilbert for more detailed information. This is a good starter article for hemorrhoid symptoms. 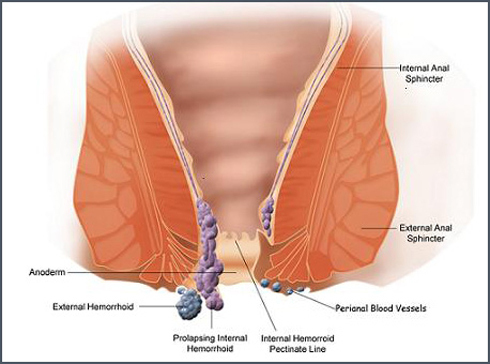 It gives the reader a general idea of what the most common hemorrhoid symptoms are. 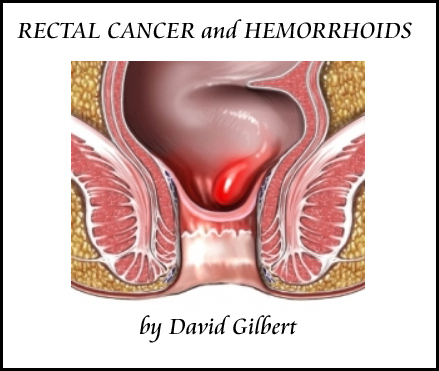 After reading this there are about 15 other articles available to you on the more specific kinds of hemorrhoid symptoms that go along with whatever hemorrhoidal condition you may be suffering from.